Our bridge over Husarviken is one of the finalists in 2019 Stockholm Building of the year award. We´d be delighted if you´d vote for us! 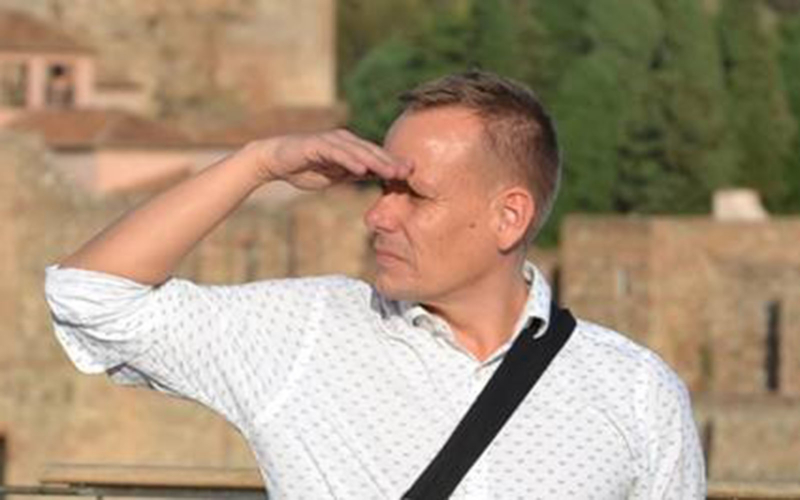 We are happy to announce that Peter Sundin is now entering as a partner at &Rundquist!  a stable and long-term development of the office! The abutments of Folke Bernadotte’s bridge, a 97-meter-long stainless-steel bridge commissioned by Kungliga Djurgårdens förvaltning are now being cast. The steel construction is manufactured by Stål & Rörmontage in Sölvesborg and will be delivered and mounted on site during May/June 2019. 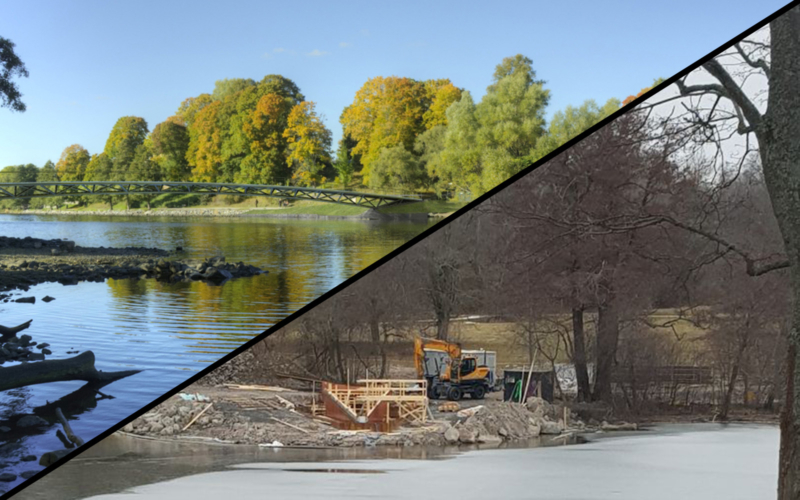 The one-span bridge will be an important pedestrian connection to the Southern parts of Djurgården, and we are looking forward to seeing it in use, hopefully just in time for summer! On March 14th, the exhibition Public Luxury, was inaugurated at the Swedish Institute in Paris. Our scale model for the planned metro station Hagastaden is part of the exhibition, which is a slimmed version of the exhibition by the same name produced by the Swedish Centre for Architecture and Design in 2018 in Stockholm. The exhibition in Paris runs from March 14th until the 9th of June 2019. ”Buildings, monuments and street furniture are expressions of what is called public space. But who shapes it? Who is included in it and excluded from it? Why do the physical components of our shared heritage – from roads to public art and newspaper stands – affect us so much as individuals? Swedish architects and designers explore the paradoxes of public space and its accessibility, and suggest a new dimension of luxury: public luxury. This oxymoron encapsulates the issues relating to space that is supposed to be for everyone; space that everyone can make their own, irrespective of their gender, their social standing or their background. All the works on show, many of which were specially made for the exhibition, set out to tell a story about public life today. The design of the metro station Hagastaden has been done in close collaboration with the artist Åsa Jungnelius. 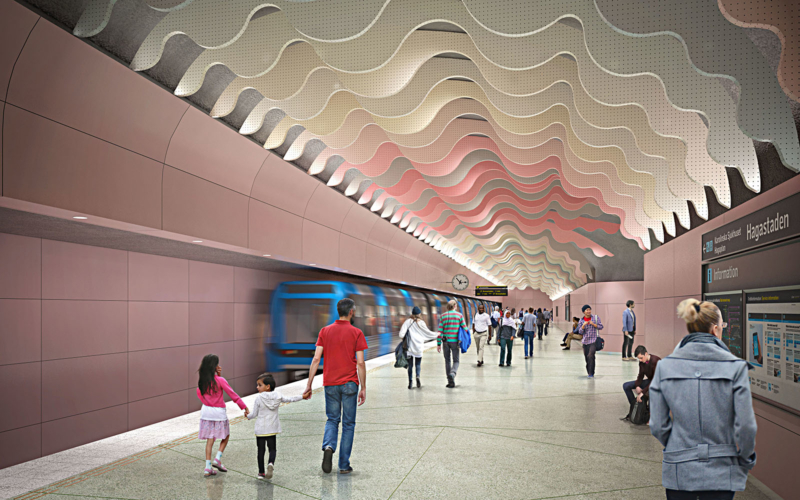 Åsa’s artistic idea for the station is to move inside a sea shell, this idea permeates the entire station and gives it it’s unique character. 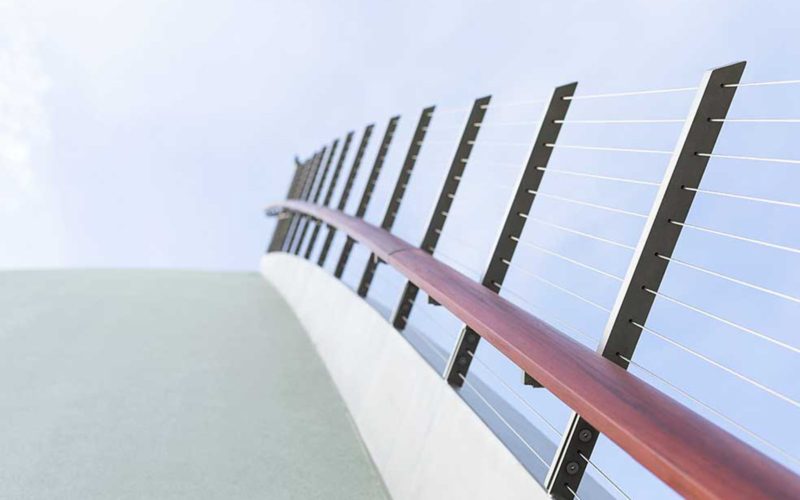 In our daily work at &Rundquist we aim to create good public spaces and travel environments that will benefit all. The integration of art in these public environments is important as it gives additional values and increase the attractiveness of the spaces. We are honoured to participate in the Public Luxury exhibition, as it is part of the ongoing important discussion about the public space! 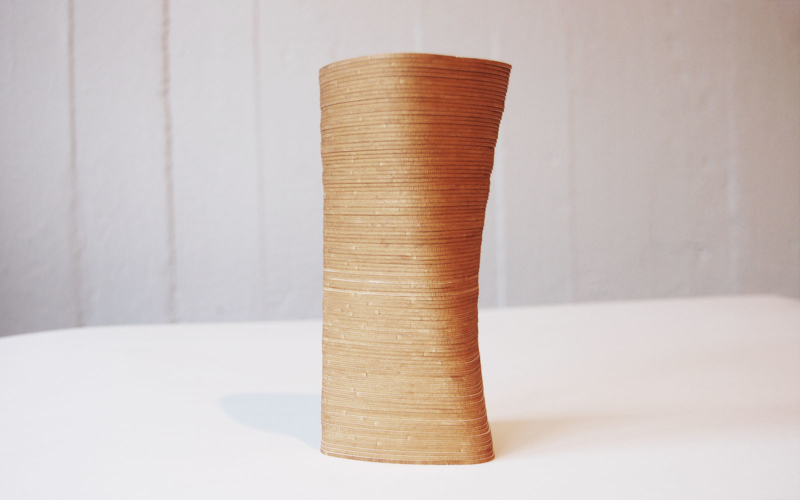 Our Wooden Towers are represented in the exhibition New Reception Pieces – works by the members of the Academy of Fine Arts, at the Academy of Fine Arts, Fredsgatan 12. The exhibition shows selected works by the Academy’s members and was inaugurated on March 9. Henrik Rundquist, & Rundquist’s founder and CEO has been a member of the Art Academy since 2012, reason for which he was asked to contribute a project for the exhibition. 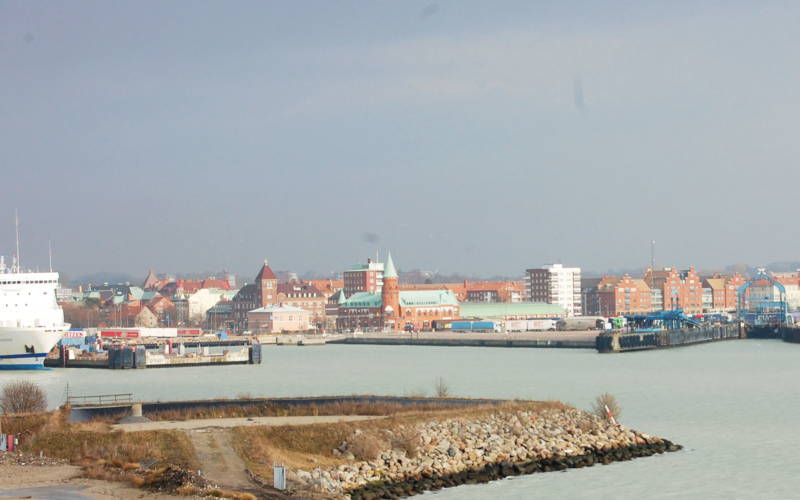 We have been in Trelleborg to start work on a parallel assignment focusing on the design of Sjöstaden, the western part of the city’s harbour. The project is part of the municipality’s urban development strategy Kuststad 2025, which is about developing the city when the port operations move to the east and large central and near-sea areas are vacated. Our team, consisting of Sydväst landscape architects &Rundquist, as well as Cowi, is looking forward to work with this exciting assignment! 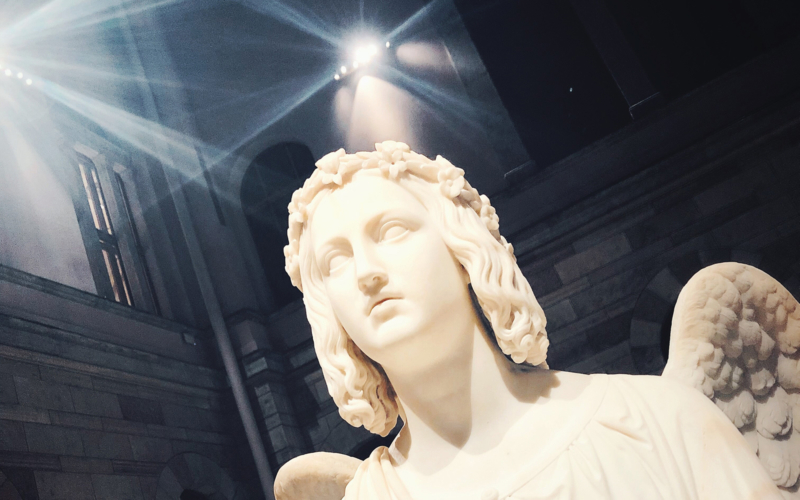 The newly renovated National Museum was the subject of our, for this year, first event evening in February. We started at the office with a lecture by Rasmus Waern / Wingårdhs, where he spoke about the work with the renovation of the old museum building. After the lecture we took the bus to Blasieholmen to view the result in a guided tour finishing with a dinner at the museum’s restaurant. 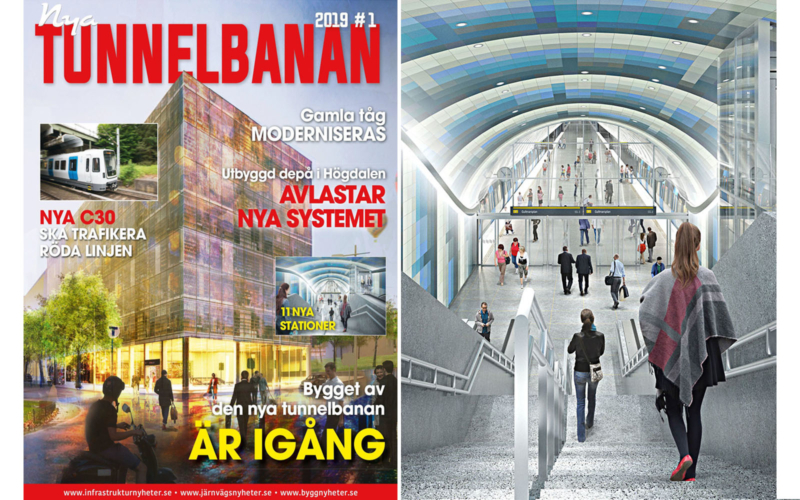 Nordisk Infrastruktur has published a magazine specialized on the extension of the metro system in Stockholm, where our stations Hagastaden, Södra Hagalund and Arenastaden are included as new stations on the Yellow Line.